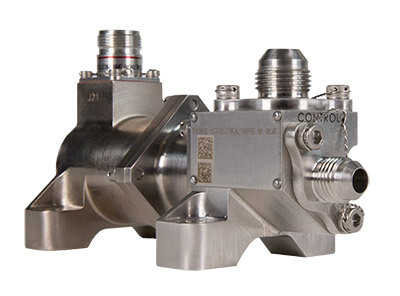 Our solenoid technology is applied to both valves and actuators to produce a weight and power optimised solution. 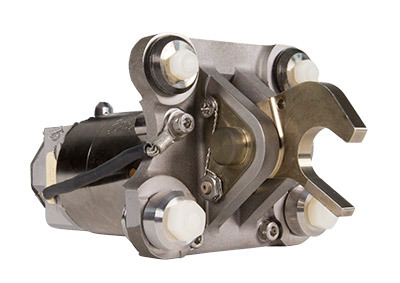 Solenoid actuators can be used for control of power-off brakes and locking mechanisms in safety critical applications such as thrust reversers. 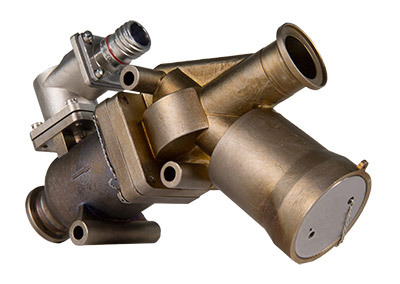 CW solenoid valves are used for precise control in hydraulic, fuel and pneumatic systems including engine bleed air.